Magistrate Sherdel Isaacs on Tuesday committed Lennox Syfox, who is accused of stabbing his reputed wife to death at her Golden Grove home back in 2005, to stand trial in the High Court after she found that there was enough evidence in the matter. The eight-month-long preliminary inquiry during which eight witnesses testified was conducted at the Cove & John Magistrate’s Court. 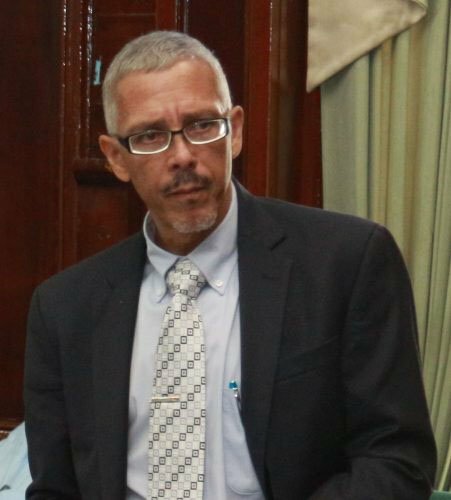 Attorney-at-law Steven Legall who represented Syfox had contended that the charge should be reduced to man-slaughter since there had been provocation. Prosecutor Edmond Cooper on the other hand contended that Syfox clearly showed malice since the woman was stabbed several times in the neck. He had submitted that this was a clear indication that at the time Syfox intended to cause death or grievous bodily harm to her. 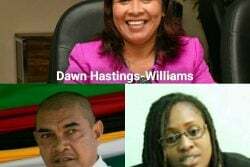 On the night of August 19, 2005 Syfox, a resident of Foulis, East Coast Demerara allegedly went to Rosaline Rodney’s home and during a domestic squabble stabbed her repeatedly with a knife. He also allegedly injured his eight-month-old daughter in the process. He was however never charged in relation to the injuries the child received. He went into hiding and police published a wanted bulletin for his arrest. When he was caught on Camp Street following a chase some time later he reportedly had in his possession an unlicensed .38 revolver with seven matching rounds. He was charged for those offences several months later. 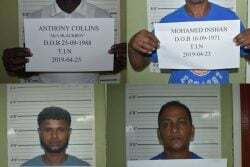 Then Syfox and two other remand prisoners allegedly escaped from a prison van outside the Camp Street prison following their appearance for separate cases at the Georgetown Magistrate’s Court. They were recaptured shortly after.